Home/Marketing/Why is Fortnite so Addictive!? Why is Fortnite so Addictive!? 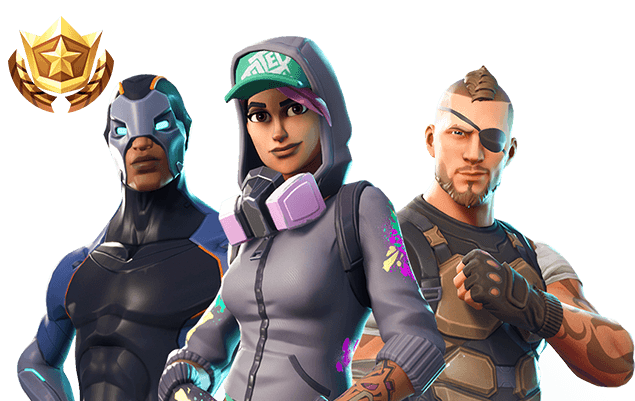 Epic Games' Fortnite has become a monumental success with over 125 million players and releases on just about every platform. 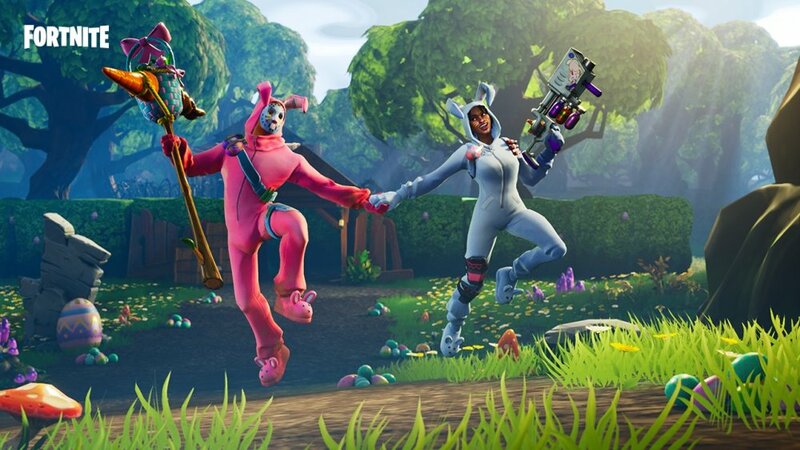 Currently raking in over $300 million each month, Fortnite's success is already seeping into mainstream culture and catching the attention of all new audiences, worldwide. 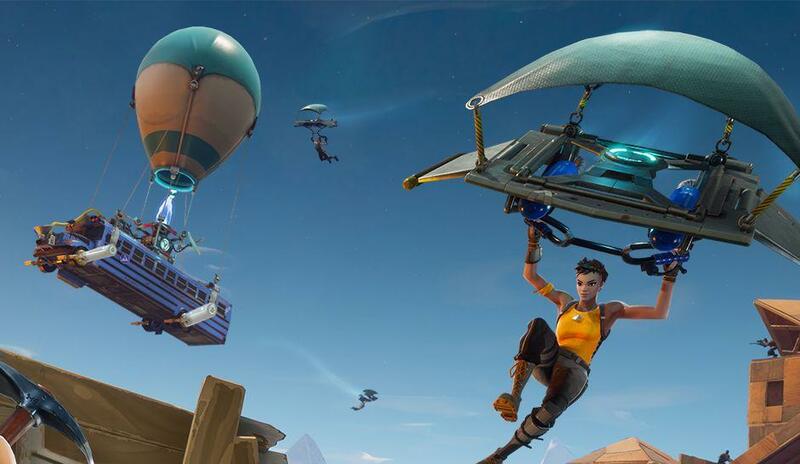 But what is it about Fortnite (and other Battle Royal games) that we find so addictive? In a word, it's "Loot", and in more words, it's also "boxes" and "psychology". Let's dive in and see what keeps us coming back to Fortnite. Where most of our time is spent tracking across the same map we've played hundreds of times before. The most important and unique aspect of video games is player agency. The ability for a player to make choices that determine the outcome of the game. Some games allow more player agency than others, but there isn't a single game that doesn't have some player agency in it. Player agency makes us feel in control, and for Fortnite is a major driving factor in the game's enjoyment. From the moment you get on that bus, the possibilities of where to go open up in front of you like a thirty dollar, limited time parachute. The rush of excitement you get when you make landing to the sound of a nearby chest waiting to be opened is hard to beat. You've got your boots on the ground and your mind on getting whatever weapon is hiding in that precious glowing box! 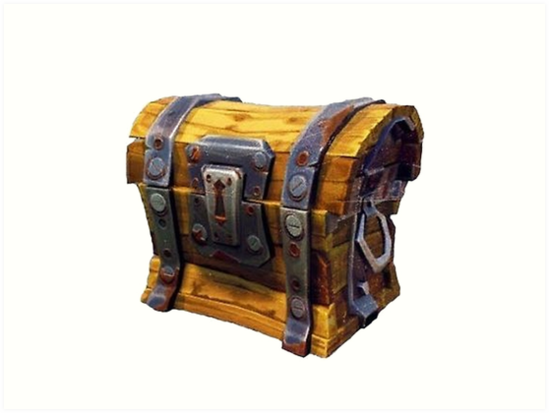 While Fortnite Battle Royal doesn't feature Loot Boxes (Loot Llamas? ), in order to understand why Fortnite is so addictive, we need to get into why Loot Boxes, in general, have seen such a rise in popularity for monetizing in video games. I value my money, so I'm not settling for any less than 100, Blizzard! Now, whether you're fine with Loot Boxes, or you hate the very notion that they exist and wish they would all simultaneously erupt in brimstone scented hellfire, you cannot deny that they at least seem to be effective within the gaming industry. In the last decade, we've seen them adopted into nearly every modern online game. 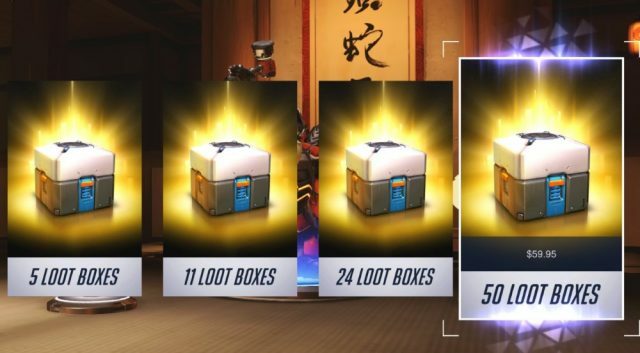 So how do Loot Boxes work? 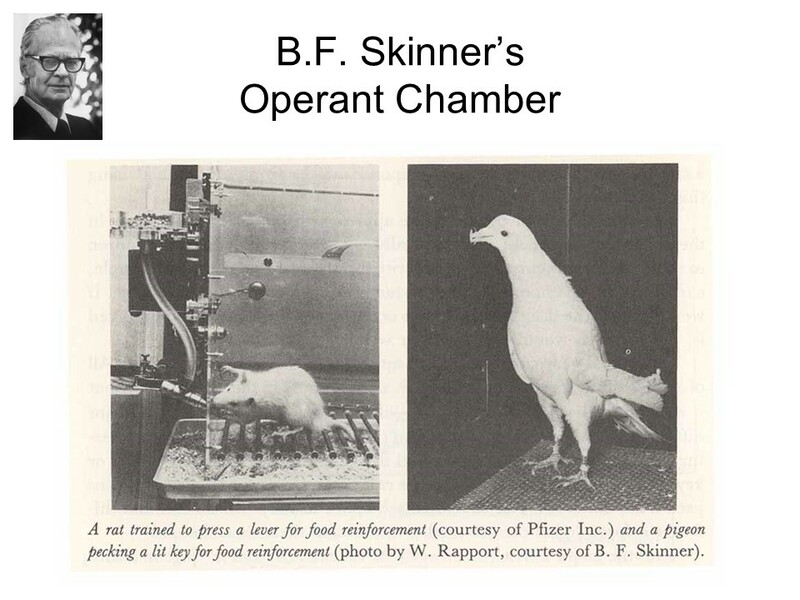 The core principle was discovered by using an "Operant conditioning chamber" (or Skinner Box). To test whether pigeons could be conditioned into pecking a button, scientists would try to condition them with food when successfully pecked. (On an insane side note, this whole thing started in order to make guided missiles work... using pigeons). We went from using the insane idea of having combat birds guide our explosives for war to the extremely practical idea of getting people to arbitrarily enjoy things for profit while they try to explode one another for fun. In a test where the pigeon was given food each time the button was pressed, the bird eventually got bored. Conversely, in another test where food drops were randomized and the button only sometimes output food, the pigeons were much more likely to keep pecking the button to see what would happen. 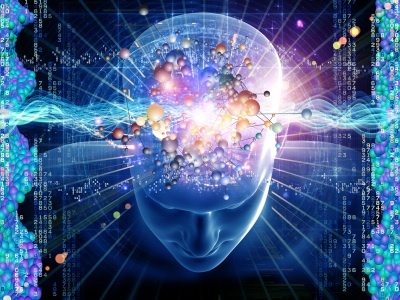 At a basic level, all our brains serve as elaborate predicting machines. They try to predict the outcome of events to better help us survive. When that outcome is good, the braindumps some of that sweet sweet dopamine! Oh yea! The random food drop in the Skinner box is a bit of an exploit to this. When the food comes every button peck, the brain learns to expect it. Eventually, getting food for pecking the button becomes the norm. By randomizing the outcome, we're keeping the brain on its proverbial toes. Since the brain doesn't know what exactly to expect, it gives the dopamine kick in anticipation of something good. With Loot Boxes it's almost always something. Then even if the thing we end up getting is worthless, the brain already dumped the dopamine. It feels good opening those boxes because for a brief moment the brain thinks the possibilities are limitless. So what does any of this have to do with why Fortnite is so addictive? Everything. In a very real sense, the entire game plays out like one giant Loot Box. Instead of simply choosing whether to peck a button, we're choosing where we want to land on a huge island. Where you land determines what will happen that game. It signals to us that the rewards aren't just random, they're determined by our actions. This one is ALL yours, because of your actions! It feels like no matter what happens, it is because of our actions leading up to that. While this is certainly true, the random placement of all the items and weapons the actual experience barely less random than the pigeon's. Yet, every unlooted house we barge into, every time that glowing aura caresses our ears, it's like magic! The possibilities are sky high and you just can't wait to get it open. "THIS time, it's a SCAR!" The firefights and occasional wins in Fortnite certainly feel great. However, I don't think we'd keep coming back just for that. I think that for the majority of people, the bulk of the enjoyment comes in the form of hoping to find a good weapon and use it on someone. And hey, even if you never got to use it, didn't it still feel great when you found it? I'm not knocking Fortnite or any other Battle Royal game. Even knowing that it's kind of exploiting the fun center in my brain, I still love playing it! To me it also offers plenty of other things to like such as working as a team, sharing resources and using creative building strategies. But hey, I'm not a psychologist or neurologist or any kind of -ologist. I just play a lot of video games. Hope you enjoyed the read. Leave a comment if you want to engage in relentless internet debates about pigeons pushing buttons. Video game fan and indie developer. I love discussing game theory, design, mechanics and anything tangentially game related. Currently working on #HappyChess. because its f2p and they have all the 12yr olds hooked.if they charged for the game it would be dead by now. I hate Fortnite. The only addiction I have is TURNING IT OFF & NOT PLAYING IT. Same with PUBG. The whole 1 vs 100 just does nothing for me. Very boring. I’m glad all the other sheep love it though. Me? I move to the beat of a different shepherd…. It’s quite overblown. We’ll see if battle royal is still popular a year from now. Why should education pay more attention to e-sports? Can Quake Champions redeem the franchise?